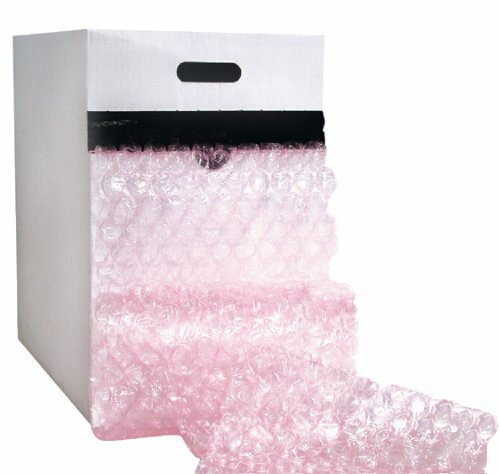 Pink anti-static bubble in a convenient dispensing carton. Cross perforated every 12". Also available in 1/2" and 3/16" bubble sizes. Bubble dispensers are portable around the warehouse. Dispensers are perforated every 12 inches for easy tear off. If you have any questions about this product by The Packaging Wholesalers, contact us by completing and submitting the form below. If you are looking for a specif part number, please include it with your message.